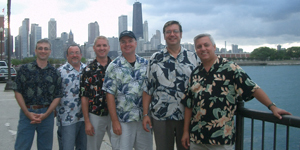 Hawaiian shirts, The Paul Windsor Orchestra is suited for your corporate event or gala. 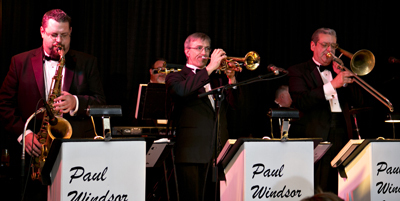 Paul works closely with clients to ensure all details are taken care of prior to the event. people have so much fun dancing to your music. to make our fundraiser a success." 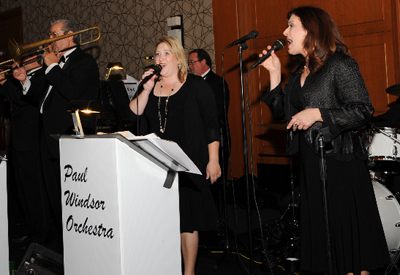 - Mrs. Kasey M.
experience performing for countless events. band appeal to all ages. 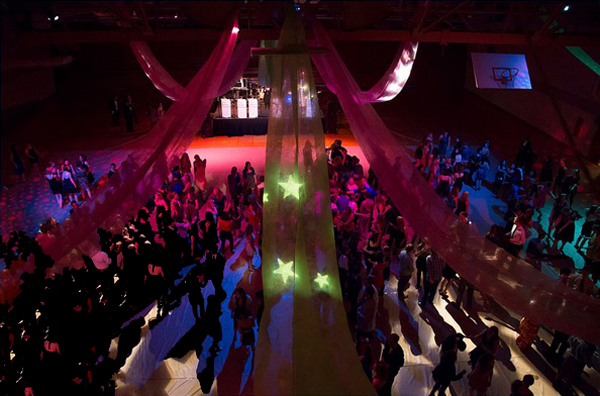 on how much people enjoyed themselves. you again next year." - Chris S.